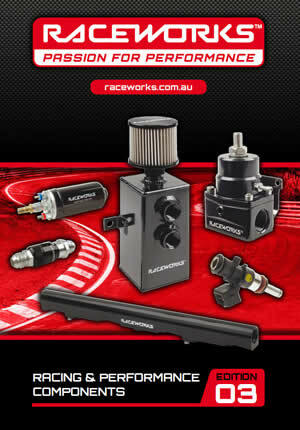 We may also collect information about you when you download from our website www.raceworks.com.au. The use of the facilities and services available through our website will determine the amount and type of information we collect. The only personal information we collect when you use our website is what you tell us about yourself, for example, by completing an online form when you request product information, or when you send us email we will record your email address.